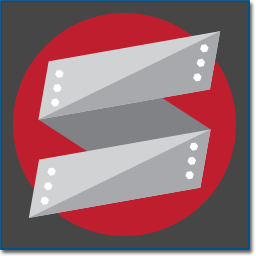 The 2014 SDS/2 Solid Steel Competition is now open. 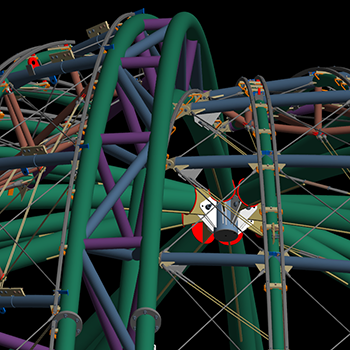 All entries, including the job and fabricator, must be received at Design Data by September 5, 2014. Entries will be evaluated equally on: aesthetics of the project; complexity (modeling difficulty, connection design); and tonnage (weight). 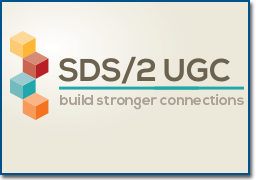 The awards will be presented at the 2014 SDS/2 Users Group Conference in Lincoln, Nebraska. 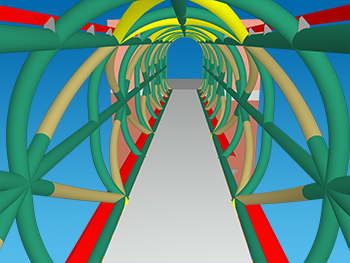 For the first time, Design Data will exhibit its SDS/2 software at HydroVision International, to be held July 22-25 in Nashville, Tennessee. 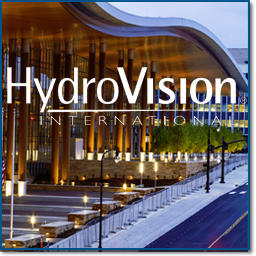 The HydroVision International Conference and Exhibition offers attendees countless opportunities to network, share best practices, meet with product and service providers, and more. The conference is the largest gathering of influential hydro decision-makers, with more than 3,000 attendees and over 300 exhibitors. 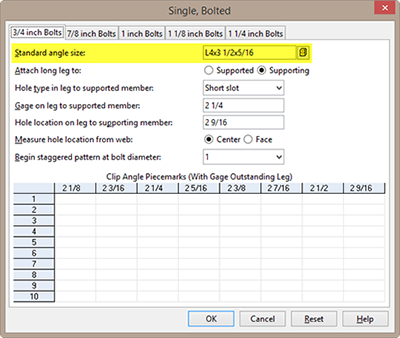 Design Data will be in booth 1344.